A "really disappointed" Maverick Vinales says Yamaha's performance in MotoGP's Aragon Grand Prix shows that the team has gone backwards in recent weeks. 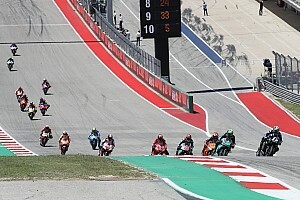 Sunday's Aragon race was unkind to Yamaha as well, with Valentino Rossi and Vinales taking only eighth and 10th respectively, making the Iwata marque's current winless streak its longest ever in MotoGP. 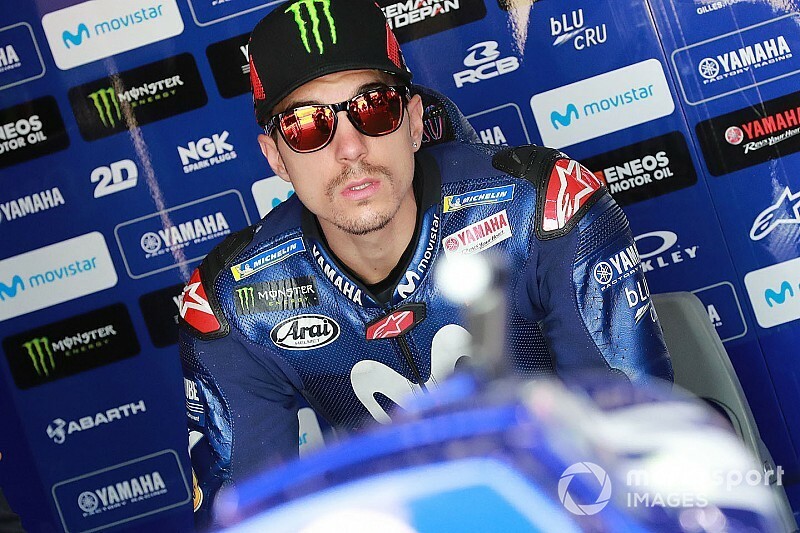 After the race, a despondent Vinales said Yamaha is now in an even worse state than it was before, and that his strong performance in testing only served to create "false expectations". "We have lost all our objectives, we don't know what to aim for," he said. "The feeling on the bike is very bad. "Now we have the Asian tour and I just hope to get it over with fast. Zero motivation, zero expectations." 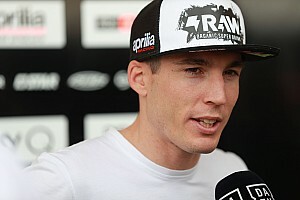 He added: "I worked hard this weekend, [and in] Misano. I did 100 laps here in the test, 100 laps in Misano, seems [that we] go backwards rather than forwards. "For me it is the worst race I've done in Yamaha, and the worst time on the bike, when the feeling was worst on the bike. "I can't tell really the precise problem because every area was working bad, was not even one area that was okay. I was comparing myself with non-factory bikes and they were even better than me, honestly. "The best thing would have been not to do the test, because it just generated false expectations." "It was quite positive after FP4 because I felt really good, but the bike seems to work bad as always in the race," continued Vinales. "I had Valentino in front and I tried to catch him but, I catch a little bit but then I destroyed the tyres, so not much to say." 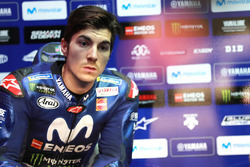 "I try to focus first of all to go directly to Q2 because seems to be difficult in the last couple of races," he said. "Then think on the race. "I cannot think to arrive to one weekend thinking I can win because it is not true. 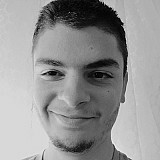 I create on myself false expectations. "I need to realise that right now the bike is where I am and to try to make the bike work a little bit better. It's the only way."